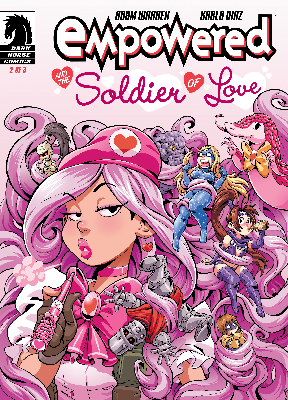 Empowered Reaction to WW Pilot Episode also MaidMan oneshot! There had been some acrimony and discussion here about the Wonder Woman pilot so I thought posting Empowered's take on it might be amusing. 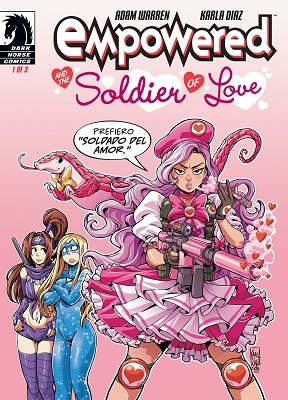 I can now add Empowered to my list of comics I bought because of Scans_Daily. In celebration, here's the Scans_Dailiest of the book's chapters. I'm 99% sure this was posted in the old comm, but well, you know.